A Catering Spread for Any Event! 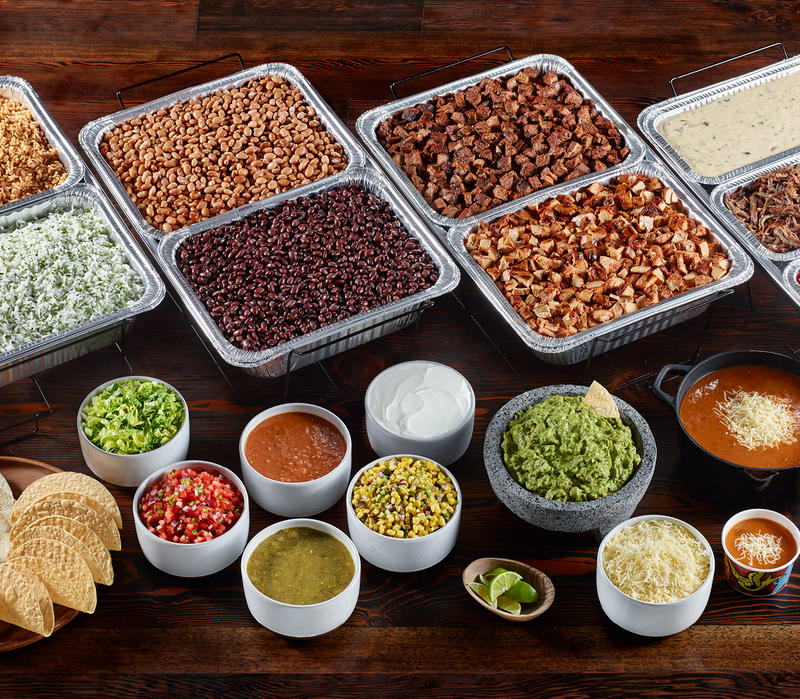 ADD THE GUAC,AND THE QUESO,ON EVERY ENTRÉEAT NO EXTRA COST. **Participating locations only.Price varies by location. ADD THE GUAC, AND THE QUESOON EVERY ENTRÉE AT NO EXTRA COST*. *Participating locations only. Price varies by location. 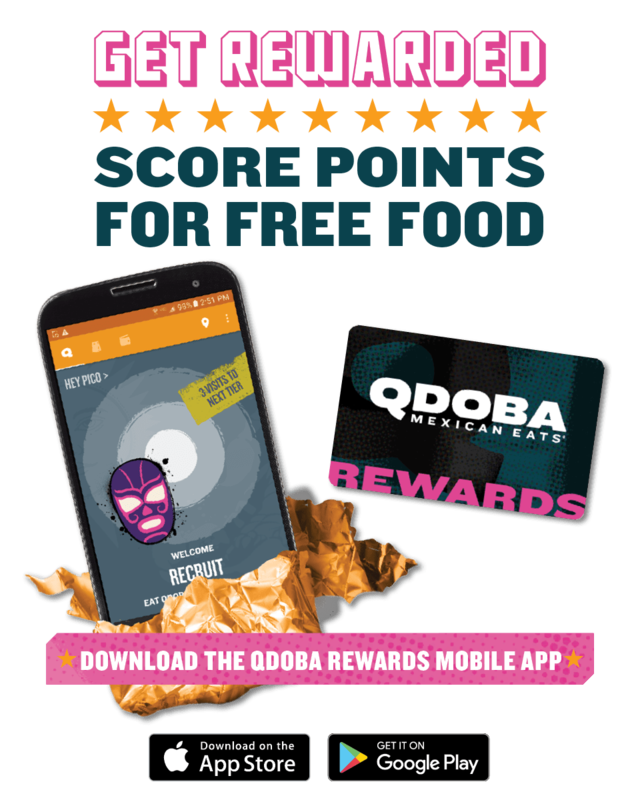 Order online and earn points and perks as you go. Available now for iOS and Android.